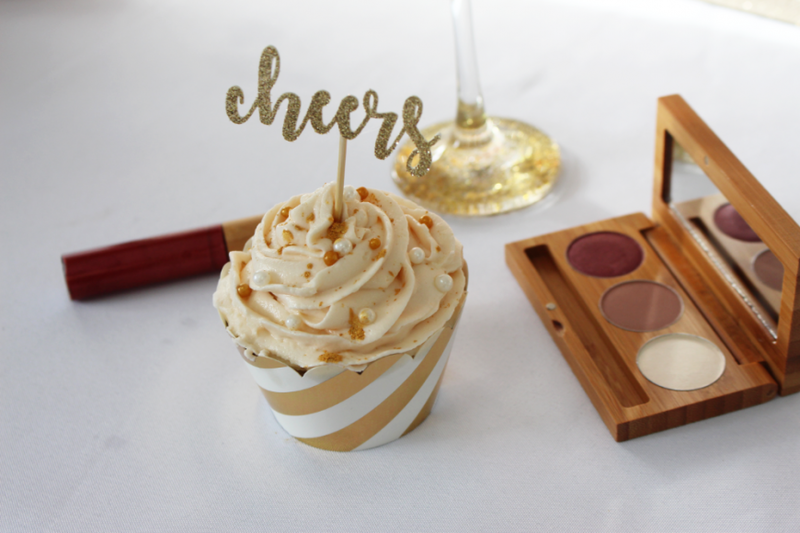 There is nothing like a boozy cupcake, especially on New Year’s Eve. 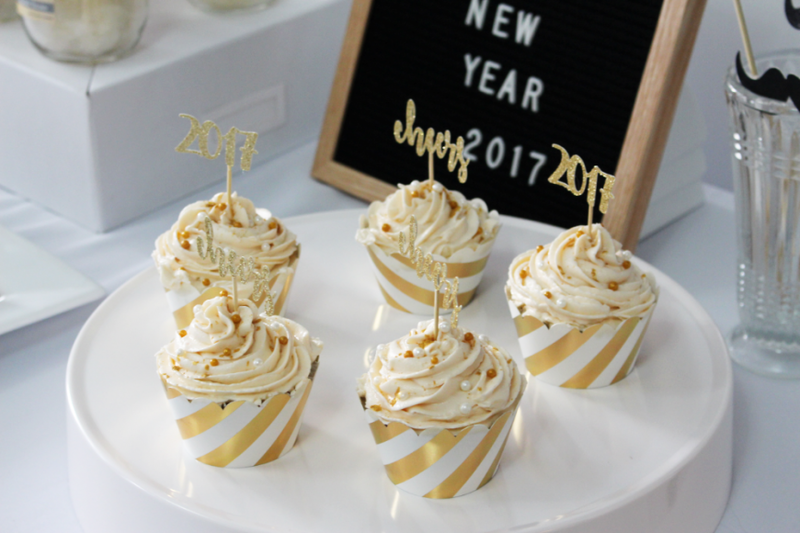 I recently had the honor of providing some of my finest cupcakes and appies for a NYE collaboration with my nearest and dearest blog BFF, Katherine from The Pampered Baby. You can see the full post HERE on her blog. 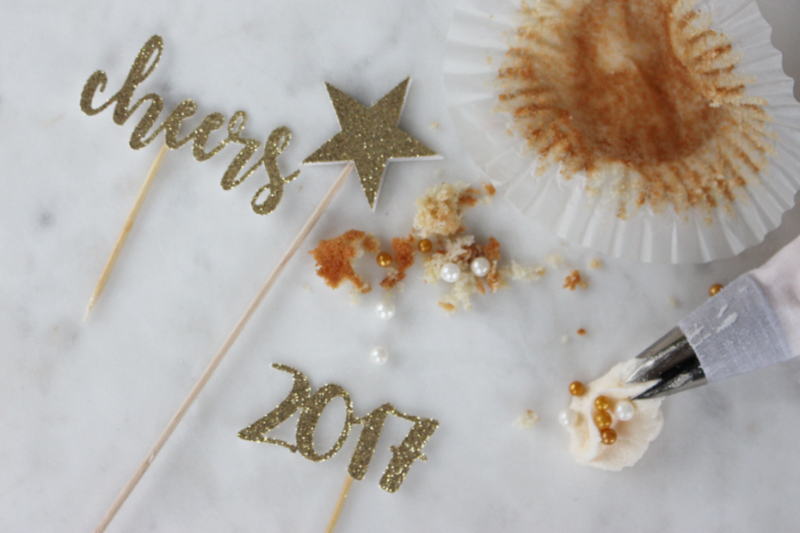 Katherine mentioned her idea for a NYE shoot and I couldn’t resist the urge to jump on board and share one of my favourite cupcake recipes. 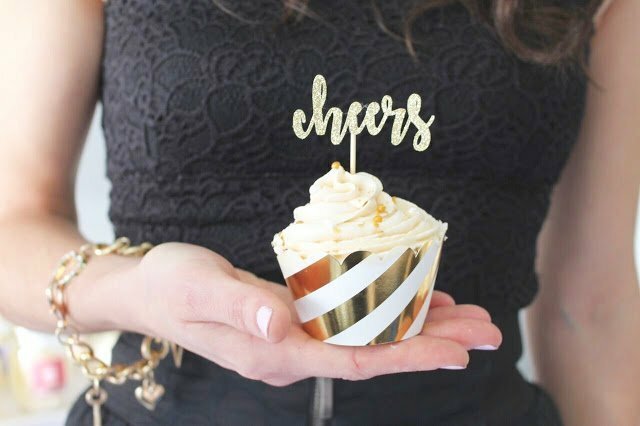 The original recipe called them Champagne Cupcakes but let’s be honest Champagne is only legit in France, over here in Canada we get sparkling wine! One of my favourite sparkling wines is made right here in BC from my friends at Evolve Cellars. You might remember them from our Yoga Retreat to Bowen Island, you can read about that HERE. What can I say, I just love Evolve Cellars so much! 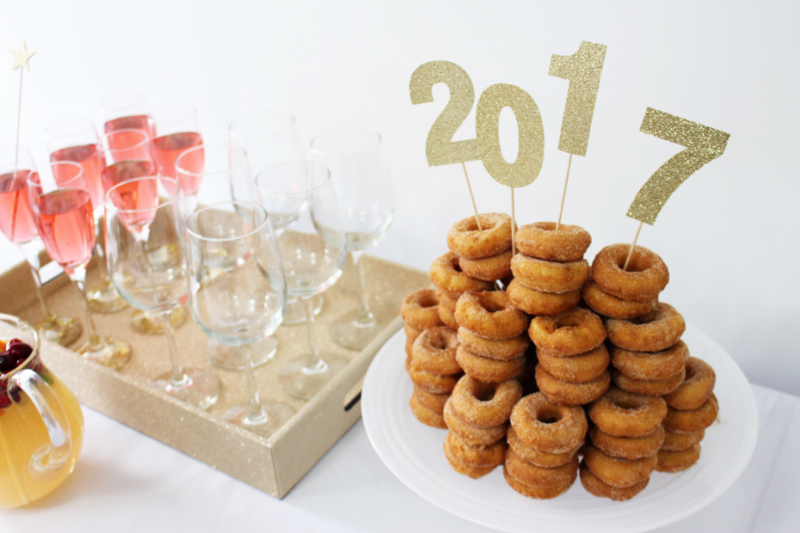 For this recipe we used the Evolve Cellars- Pink Effervescence a newly released sparkling wine for 2016. It’s a great price point, retailing at $19.99 and slight notes of ripe peach and rich berry fruit make this sparkling wine a NYE must-have! We also used the Evolve Cellars- Riesling 2014 in the White Wine Sangria. 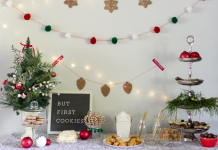 For this recipe, I went to Gourmet Warehouse and picked up some edible gold dust along with Wilton’s candy balls in gold and pearl as decorations. 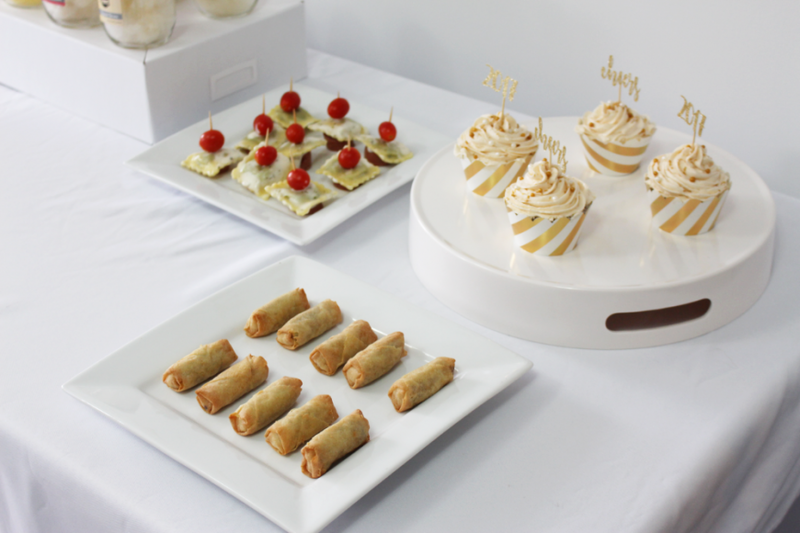 Finished off with the cutest cupcake holders and toppers from the talented Michelle from Paper & Parties. 3. Add butter, egg whites, vanilla, sour cream and champagne and mix on medium speed just until smooth. Do not over mix. 3. Add champagne and mix until smooth. 5. Add a little more champagne, if needed, until desired consistency is reached. 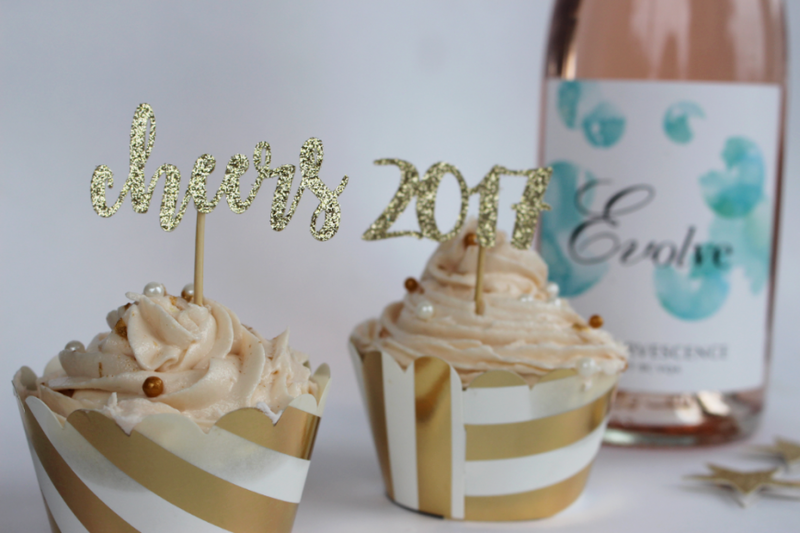 Huge thank you to my friends at Evolve Cellars from providing us with the Riesling for Kat’s Sangria and the Pink Effervescence for the cupcakes. 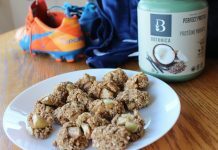 Make sure you head over to The Pampered Baby to see full DIY’s and Sangria recipe, it’s to die for! 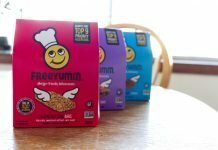 Facebook: Cloud Nine Cotton Candy Co.
Next articleMy 2017 Top 4 Essentials for Balance in Life, Wife, and Motherhood!